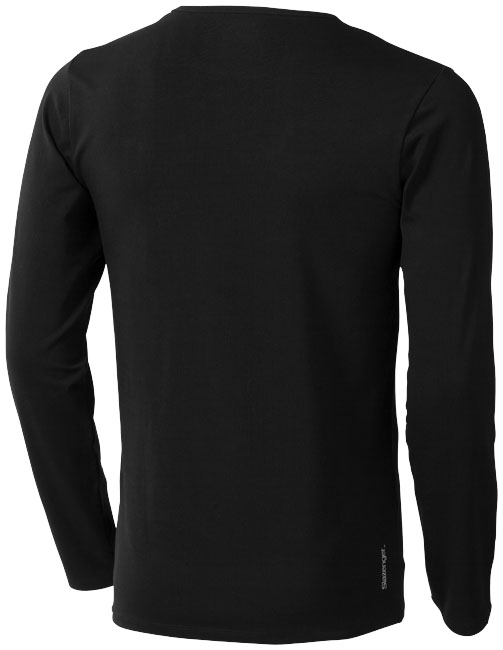 Curve long sleeve T-shirt. Self fabric collar. Self fabric collar. Slazenger logo on the left side seam. Heat transfer main label for tagless comfort. Double needle stitching detail. 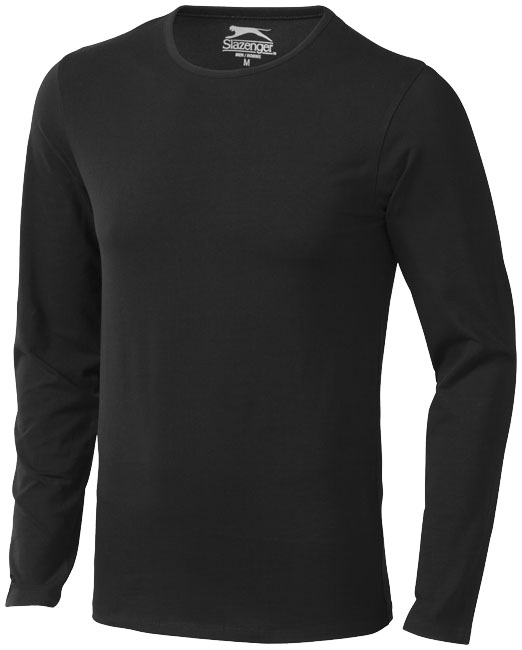 Single Jersey knit of 95% Cotton and 5% Elastane. 200 g/m².